No. If you currently have an active All Access Membership with your Personal Vision Tracker, you will not need to purchase a new membership. 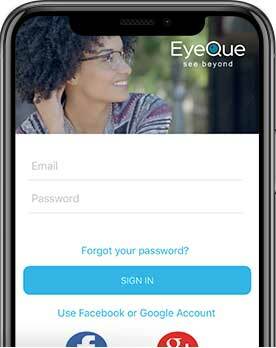 All EyeQue products use the same login information even though each has their own onboarding process. If you add a device to your account which requires an All Access Membership (such as the VisionCheck), it will extend current All Access Membership by a year. 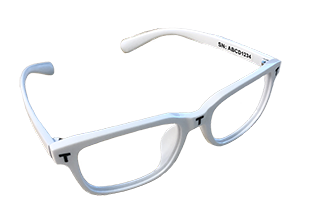 Will Personal Vision Tracker Kickstarter supporters be required to have an EyeQue All Access Membership? Help; I tried to register my device and my serial number isn't working.